How come you try a pair of shoes on in the shop and they feel and look great. 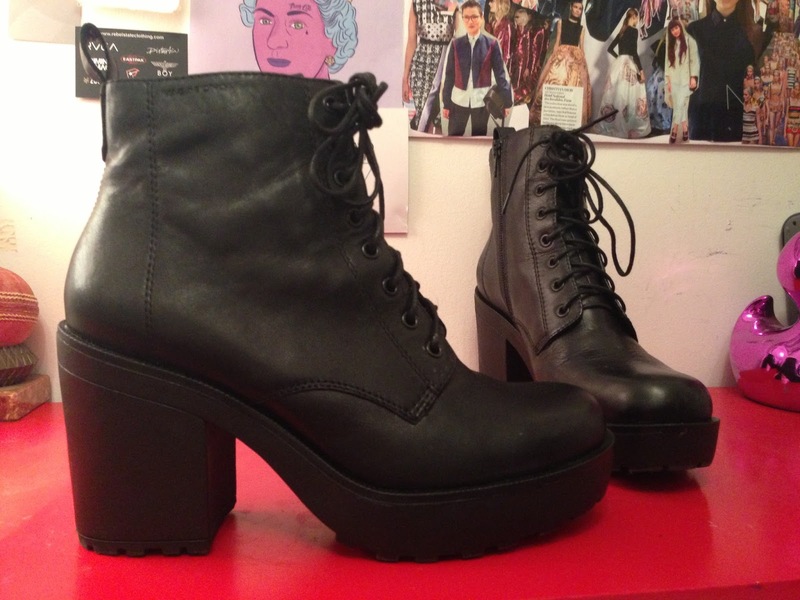 Then you get them home, wear them and your feet are in seven circles of hell? This is a common thing right? I can’t be the only one that suffers from this pain. I spend a lot of time looking around shops and dreaming about things that I would love to wear. 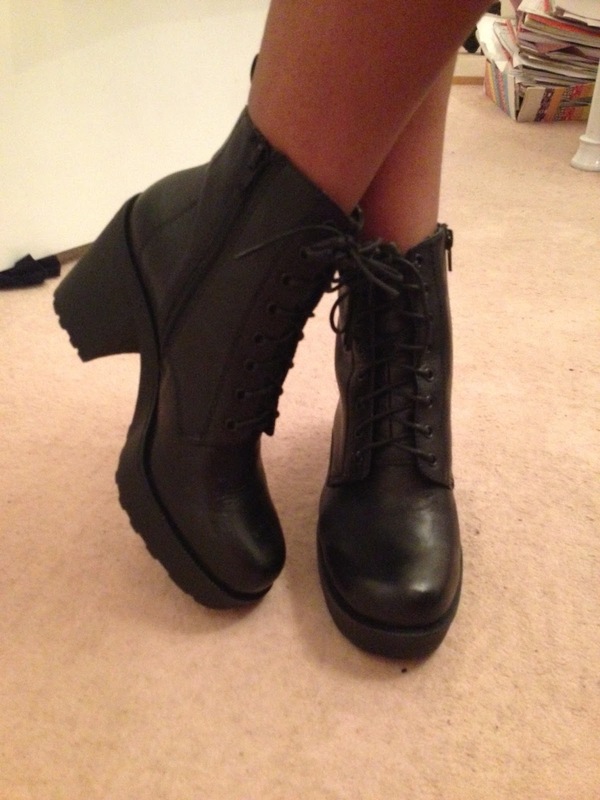 Recently shoes have become a serious love of mine *sings: shoes glorious shoes*. But (sometimes) the pain of wearing them isn’t so glorious. 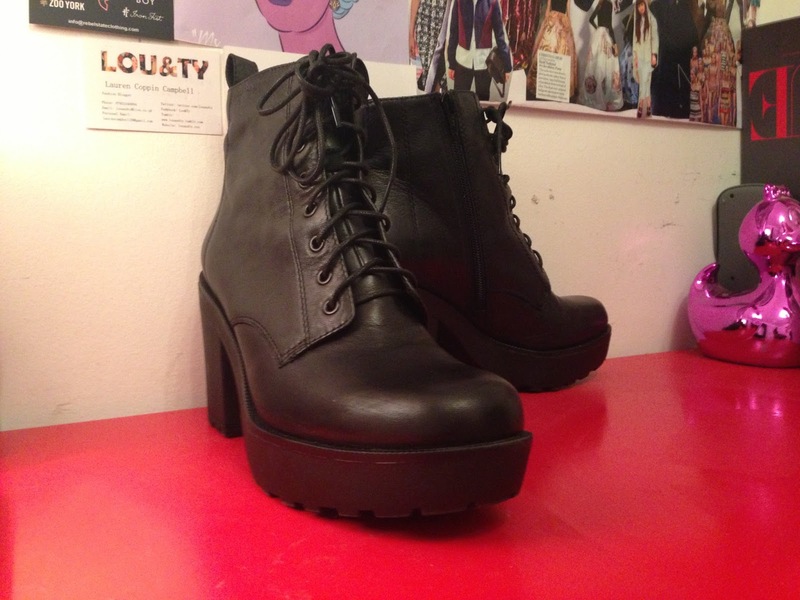 After a week of shopping I brought these super cool boots from Urban Outfitters. 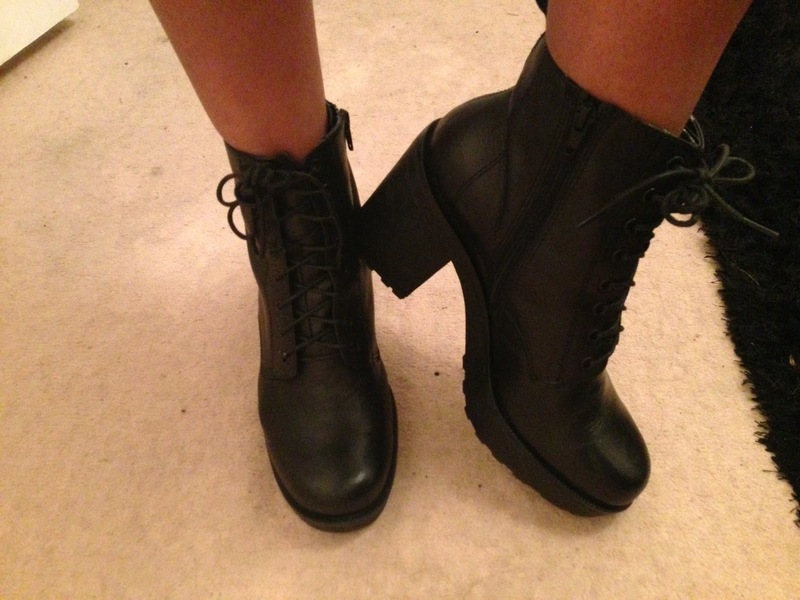 The leather boots cost a high and mighty £80 but it was love at first sight and they had to be mine. You see I fight for what I love and most of the time that fight tends to be between me, the shops and my bank account. Not a great way to live at my age with no job but sometimes for the sake of my readers (you guys are my excuse) it has to be done. 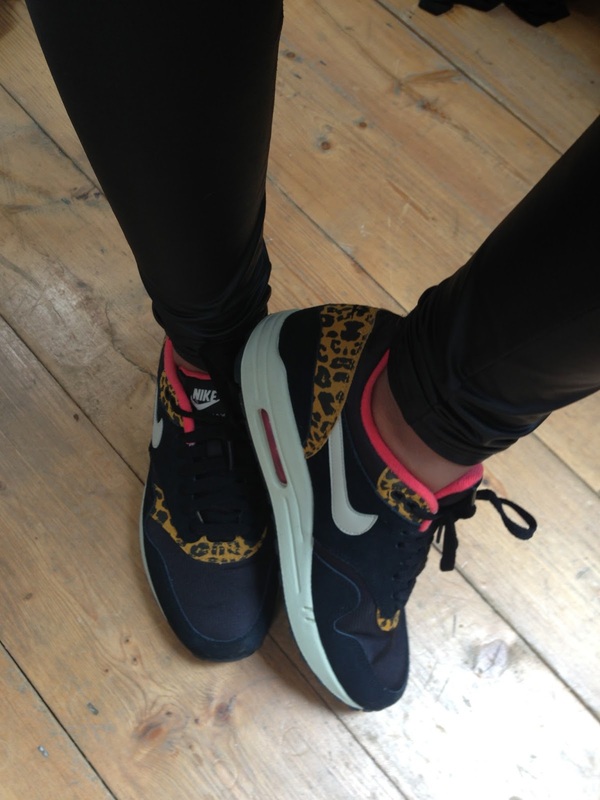 Now these Black Gold Leopard Air Max 1’s cost £94.99 from Office. I couldn’t take my eyes of them ever since I first saw them and being a “all out shopping day” it felt only right to pick them up. So, tonight’s late post was on shoes glorious shoes. Random Fact: I’m a crazy Iggy Azalea Fan (Azalean).